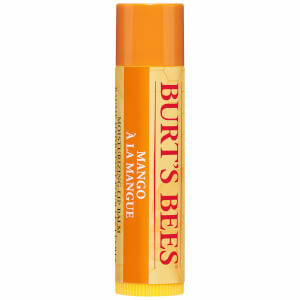 Get naturally soft, healthy lips with Burt’s Bees Honey Lip Balm. This natural lip balm in a tube, moisturises lips with ingredients like ultra-emollient lanolin, coconut and sunflower oils, and seals in hydration with beeswax. Use Burt’s Bees Honey Lip Balm on chapped, dry lips for instant moisture and a softening effect, or on healthy lips for a little peppermint tingle. Beeswax is a natural emulsifier used in cosmetics, and where better to apply this softening and calming ingredient than on your sore, cracked lips? Protect and seal them for a truly kissable pout. 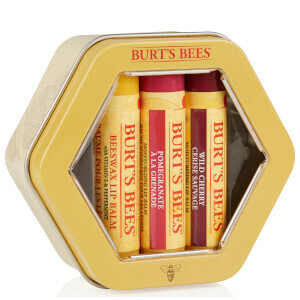 Burt’s Bees Lip Balm comes in two funky cases, take your pick of an old-fashioned yellow tin or a recycled plastic tube. No wonder it’s their most popular product! Nothing special :) a bit hard to put on, as it is quite hard, but otherwise, an OK lip balm. Wouldn't say that it works miracles. I'm a big fan of Burt's bees lip salves, they have a lovely texture, last a reasonable amount of time and smell and taste great. This one is no exception, the honey smell is gorgeous. It does exactly what it's ment to! I have ueed Burt's Bees Honey Lip Balm Tube since the first time I used it. 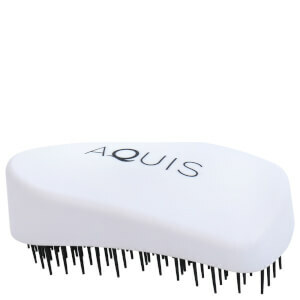 After using, I feel no wax slippery feeling, not shiny,and moist for a long time. The most important is it's 100% natural. I will always use it. 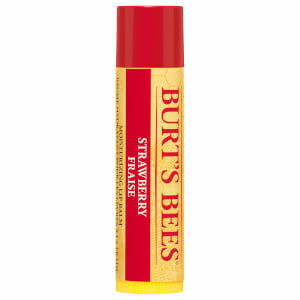 Burt's Bees Honey lip balm is the best out there in my opinion. 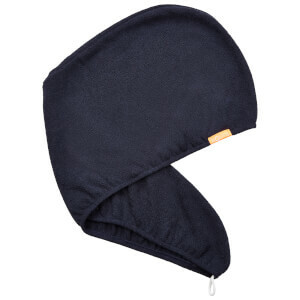 It's waxy texture stays put and protects for hours. I prefer this to the other flavours, and certainly any other lip balm Iv ever owned because of the balminess, and the barrier it creates between lips and weather/air con/heating. All other lip balms Iv tried have been oily/grainy/slips off in minutes. This formula is perfect and I re-buy all the time! Though I don`t like the scent that much, it`s an amazing lip balm! It feels great on the lips because it`s creamy. I also use it under my lipstick sometimes. this lip balm tube works very well on me and i will purchase some for my friends in the winter. It smells great，it‘s very useful to protect the lips.My choice is wright. This is the best lipbalm I've ever tried! It's creamy and I love the honey smell. My lips are soft and well hydrated thanks to this little one:)) I recommend it to everyone!